Hey, Chicago! I’ll be setting up shop at The Pilsen Flea this Sunday with the always awesome Rhymes with Twee. 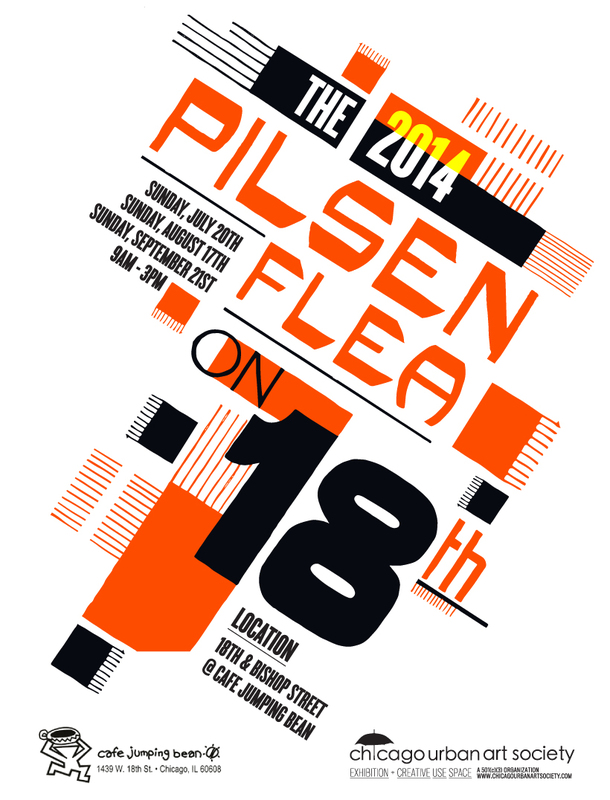 I’m super excited to be selling in my own ‘hood for the first time ever and Pilsen Flea is always a fun event. Come say hello outside Cafe Jumping Bean at 18th Street + Bishop from 9-3!